Jason Botterill has been promoted to Associate General Manager and Bill Guerin and Tom Fitzgerald have been named Assistant General Managers of the Pittsburgh Penguins, it was announced today by Executive Vice President and General Manager Jim Rutherford. 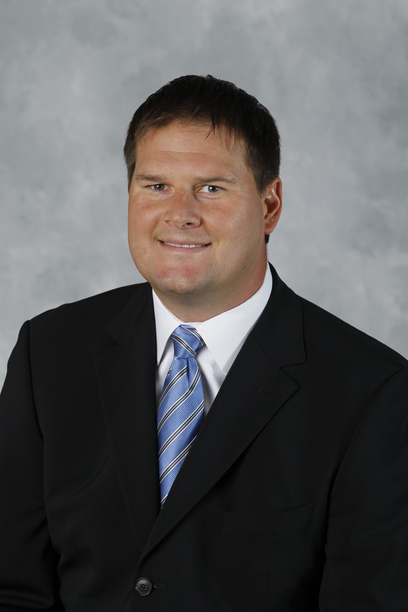 Botterill, 38, came to the Penguins as director of hockey administration in 2006 and has been Assistant General Manager since 2009, overseeing salary cap management, contract negotiation and scouting while serving as GM of the team’s American Hockey League affiliate in Wilkes-Barre/Scranton. A former first-round draft pick of the Dallas Stars, he played 88 NHL games for Dallas, Atlanta, Calgary and Buffalo and played 270 career AHL games. 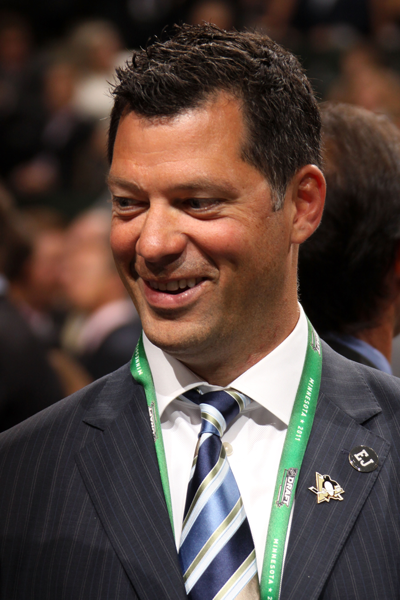 Guerin, 43, previously served as player development coach with the Penguins, assisting the organization’s young players and prospects. He played 18 NHL seasons for eight teams, including the Penguins, recording 429 goals and 427 assists for 856 points and winning two Stanley Cups. He won his second Cup with the Penguins in 2009. Fitzgerald, 45, has been assistant to the general manager since 2009. 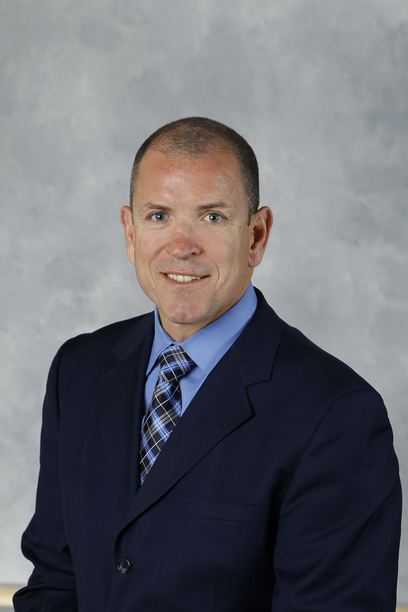 He previously served as director of player development and was an assistant coach when the Penguins won the Stanley Cup in 2009. He played 17 seasons in the NHL with the New York Islanders, Florida, Colorado, Nashville, Chicago, Toronto and Boston, scoring 329 points in 1,097 career games.